Picture it. You and your best mom friends all have Friday night free. 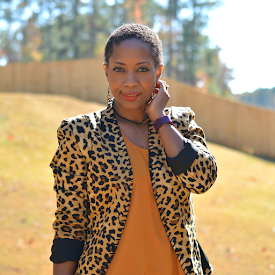 You want to rock the town but you know you'll need to be up bright and early Saturday morning -- parenting and all that. You decide on a late evening to early night in with cocktails, copious snacks, and that chick flick your partner refuses to watch with you. Here's where Sutter Home comes in. 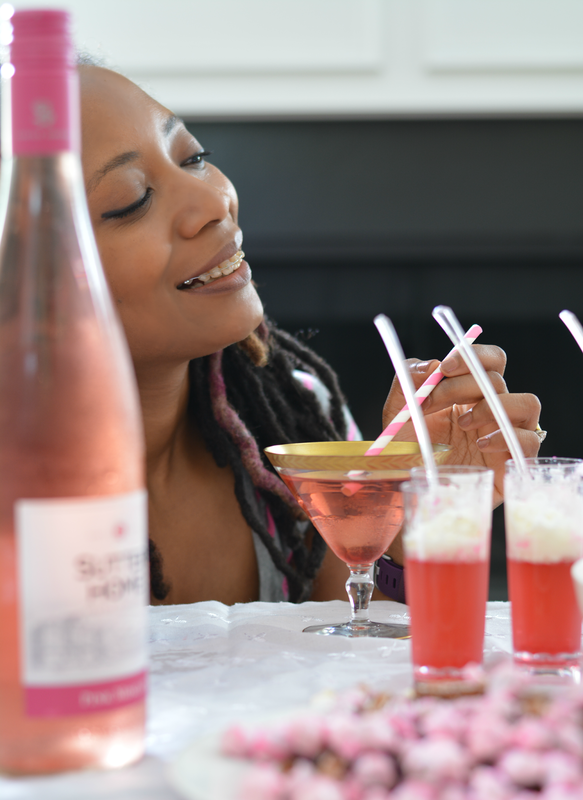 When I want a night "out", I schedule a date and invite the ladies over and we indulge in pink. We indulge in yummy cocktails. We indulge in chick flicks. Sutter Home has the perfect wine for moms night in. They make everyday occasions a little more special. Family is at the heart of everything they do and it shows in the budget friendly quality varietals available to entertain family and friends. Sutter Home brings people together and makes them feel at home. 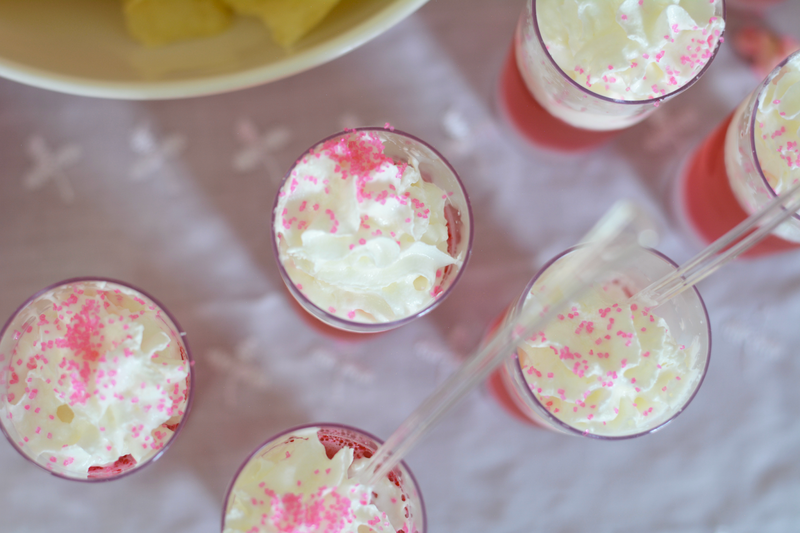 What's a mom party without cocktails? Barbie Pink Drink is my signature. 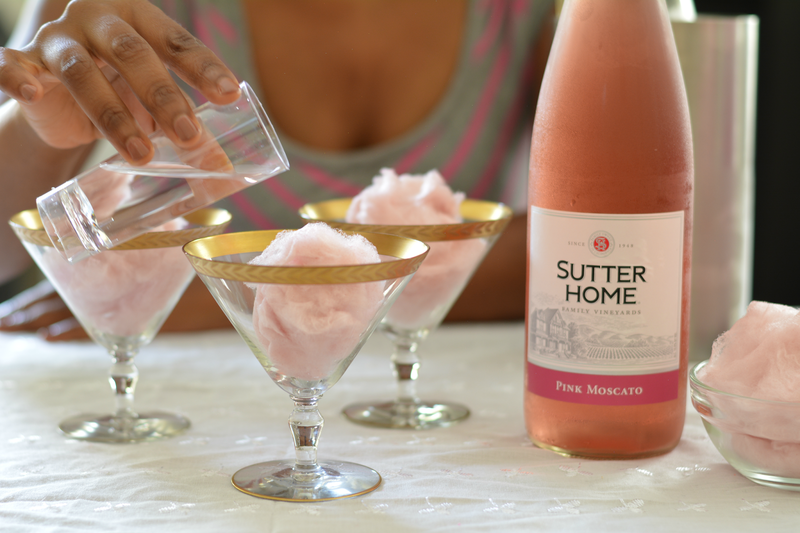 I've discovered Sutter Home Pink Moscato with its caramel aromas and passion fruit, melon, and vanilla flavors mixes well with everyone's favorite treat -- cotton candy! 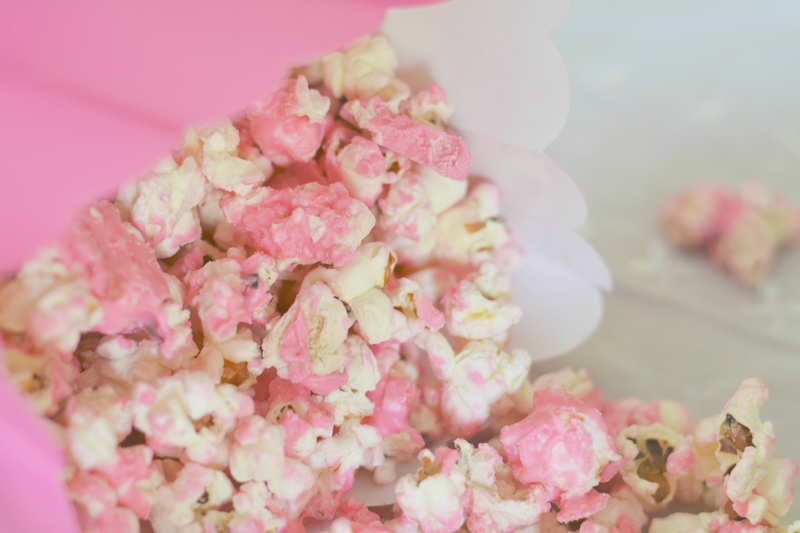 It's sweet and delicious with a super cute pink hue. Fill martini glass with cotton candy. 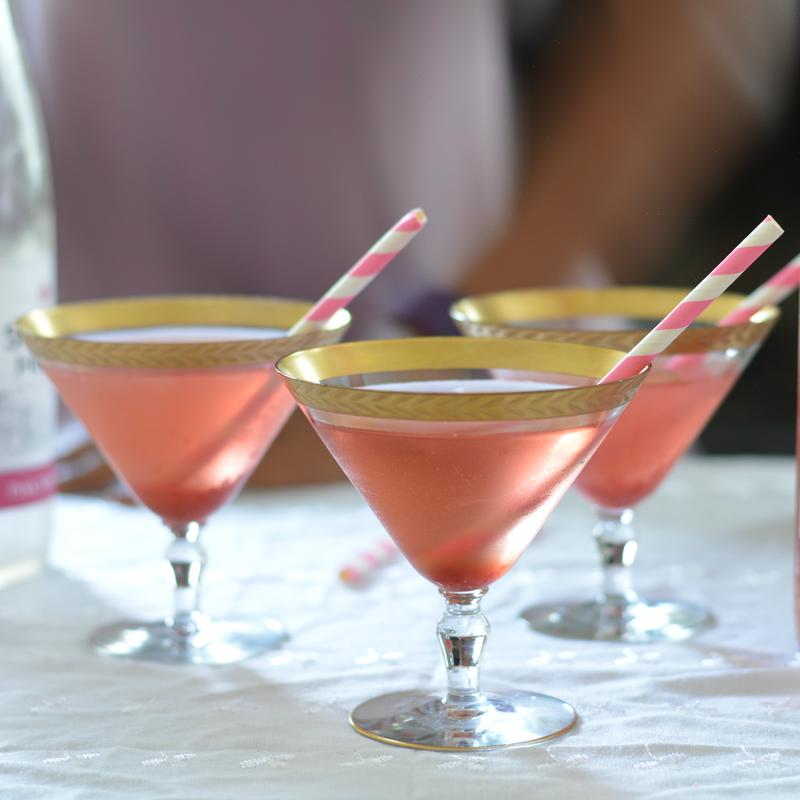 Add a splash of vodka and pour Sutter Home Pink Moscato to fill the glass. 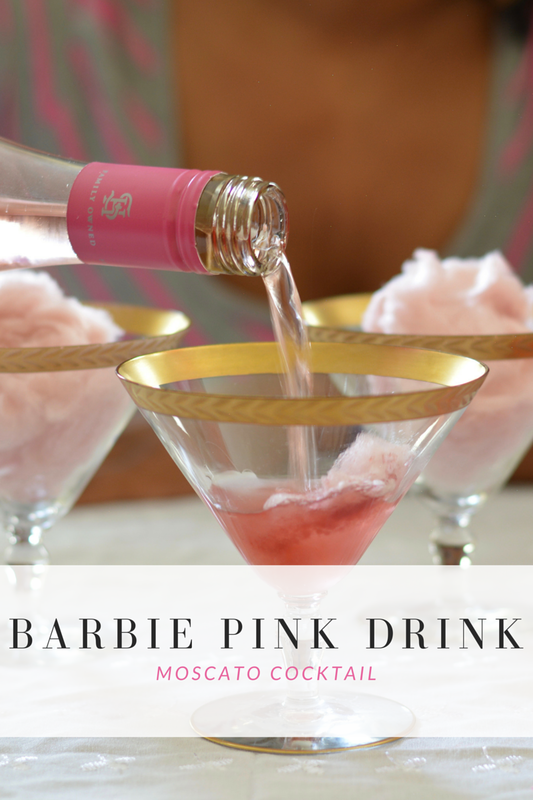 Barbie Pink Drink speaks to my let-your-hair-down summer fun side. I also make Sutter Home Pink Moscato gelatin desserts. Not a jello shot. I repeat. Not a jello shot. We're classy. 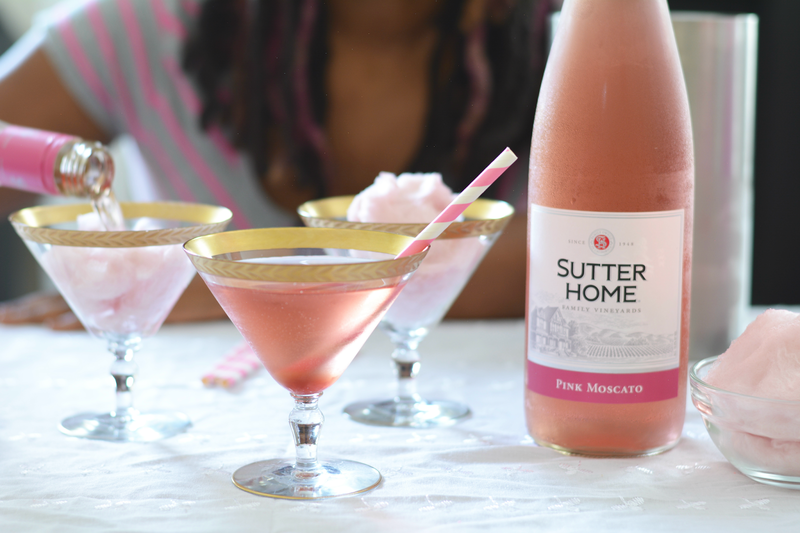 We use spoons to scoop out the delicious flavor of Sutter Home Pink Moscato with a whipped cream top. We can't drink with a few eats. Popcorn is a must. It's filling and provides the movie theater experience we actually haven't had in quite some time. Drizzle on a few candy melts for a sweet and salty treat for the tastebuds. 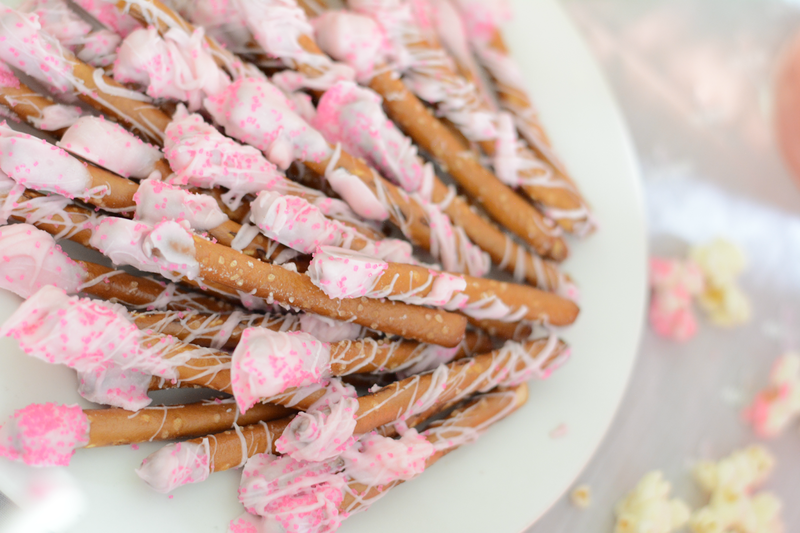 The same can be done with pretzels or even chips! All set for a party on the couch. Visit Uncork the Moments for more Sutter Home entertaining ideas. What do you serve for a moms night in?